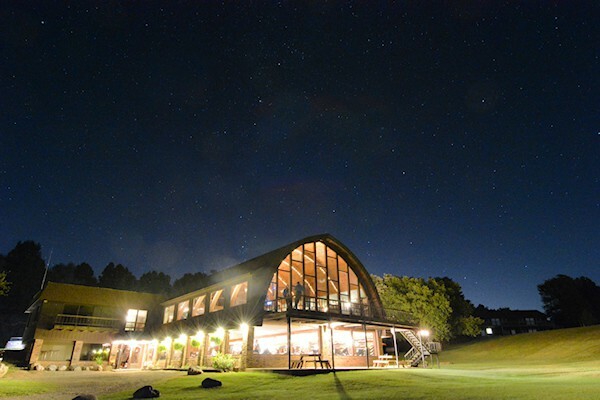 Sauk Valley Resort is located on a private lake in the beautiful Irish Hills of Brooklyn, Michigan. 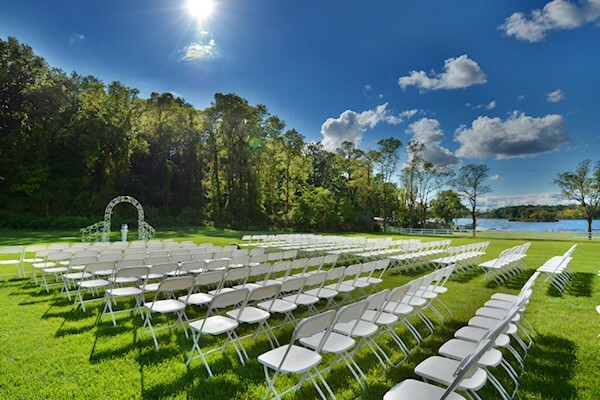 Our banquet facilities are nestled in 800 rolling, wooded acres providing the perfect atmosphere and ideal setting for weddings, family reunions, group gatherings, special events, and much more! 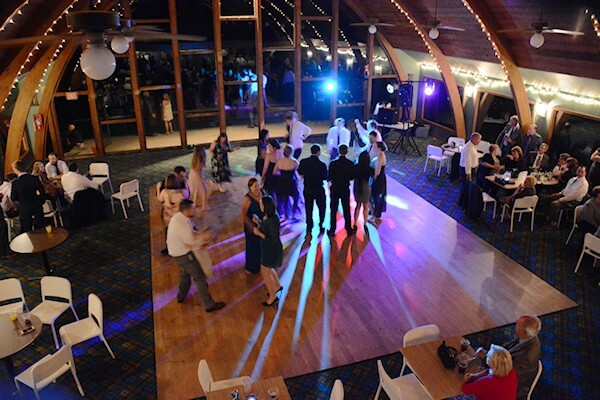 Our dance floor on the upper level of the main lodge has a beautiful panoramic view. 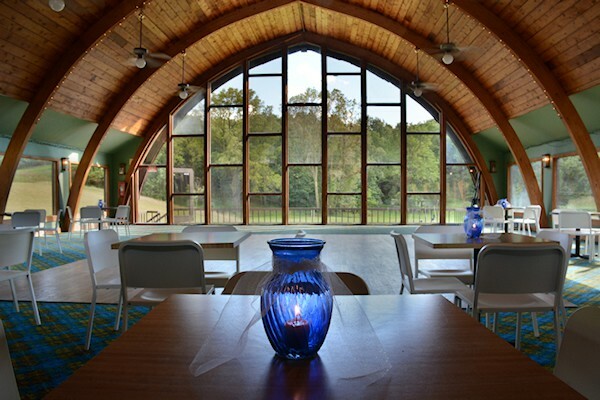 The lower level of the main lodge is used for Sauk Valley catering. 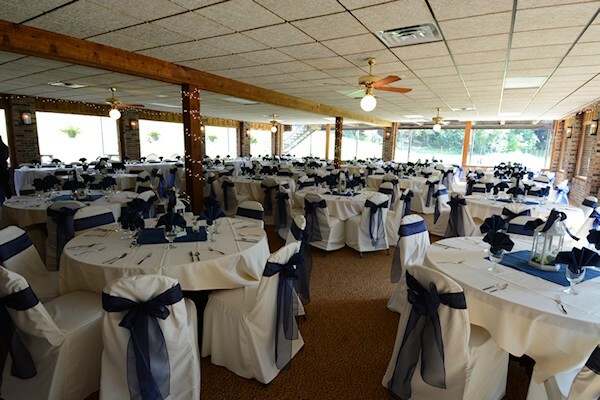 We offer banquet facilities from a complete wedding ceremony and reception or other special event to a luncheon meeting and anything in between. Our in-house catering can include appetizers, entrees and a variety of side dishes with china and silverware and is included at no additional cost. Linen table cloths, napkins and water goblets are available to rent. We would love to be a part of your upcoming special event!